-Reel Big Fish, Less Than Jake, Streetlight Manifesto, and Against All Authority at The Avalon in Boston, MA. BEST MUSIC POLL -The Bravery, Shiny Toy Guns, and Bang Camaro at The Avalon in Boston, MA. -Say Anything, Saves The Day, Meg And Dia, and The Dear Hunter at The Avalon in Boston, MA. -Paramore, The Almost, and This Providence at The Avalon in Boston, MA. 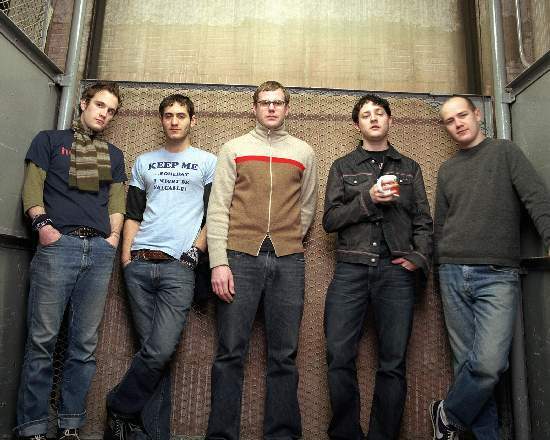 -Brand New, Kevin Devine, and The Manchester Orchestra at The Avalon in Boston, MA. -Circa Survive, Cute Is What We Aim For, As Tall As Lions, and Envy On The Coast at The Avalon in Boston, MA. -Relient K, Mae, and Sherwood at The Avalon in Boston, MA. -Killswitch Engage, Dragonforce, Chimaira, and He Is Legend at The Avalon in Boston, MA. -Fall Out Boy, New Found Glory, The Early November, and Permanent Me at The Avalon in Boston, MA.